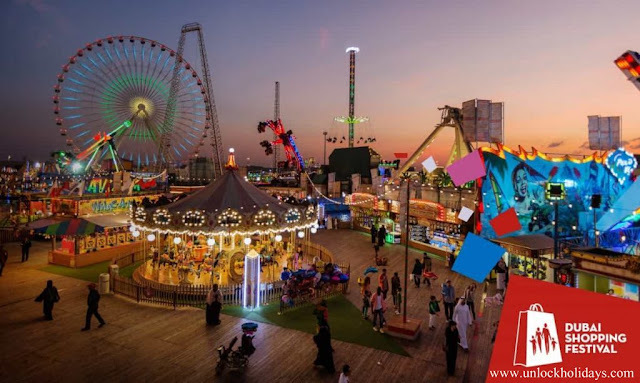 Home / 9 Festivals in the Dubai / Things to do in dubai / Visit in Dubai / 9 Festivals in the Dubai (United Arab Emirates) you must attend the experience of the joy of Arab culture! 9 Festivals in the Dubai (United Arab Emirates) you must attend the experience of the joy of Arab culture! The United Arab Emirates is one of the richest countries in the world and certainly one of the most powerful in the region. In addition to the wonderful structures and vast deserts, the UAE is also known for its cultural fusion. Cradle of the most global cities of the Middle East, there are a multitude of cultural and religious festivals in the United Arab Emirates that should be seen during the holidays in this city of sheikhs. Here is a summary of the most important festivals in the United Arab Emirates that you should definitely attend during your stay in the country and be part of religious holidays like never before. The Awafi Festival is an annual celebration of the union's culture and history, mainly in the form of outdoor sports, making it one of the few traditional festivals in the United Arab Emirates. 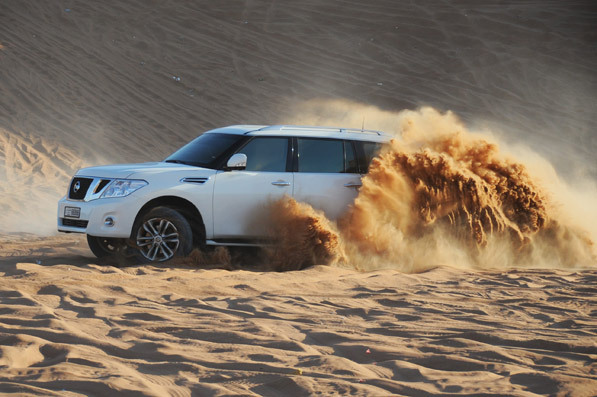 Held in summer each year, this festival is especially famous for its various competitions intended to climb the highest sand dunes in various types of improvised vehicles. Many cultural events are also organized during the festival, including a Heritage Village show, a main bazaar, cafes and art exhibitions. This is one of the best festivals in the UAE and is a must visit if you are around at this time. 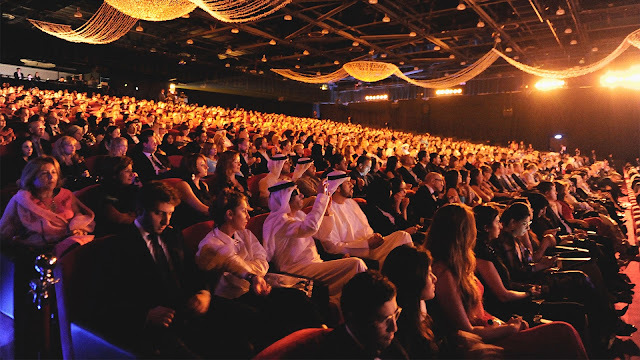 The Dubai Film Festival is a major meeting place for film buffs throughout the region and Europe. Many frontline Hollywood stars, producers and directors gather for screenings at various locations in Dubai during the festival. After 14 successful festival editions, the festival took a break and will take place in 2019. The festival was created with the express purpose of involving and promoting local filmmakers. He has screened 500 Arab films in 14 previous editions, helping to complete at least 300 of them. The union of six emirates is celebrated every year as a national holiday festival to celebrate the birth of the United Arab Emirates on December 2nd. This is the day when most of the city's national monuments are decorated and open to the public. 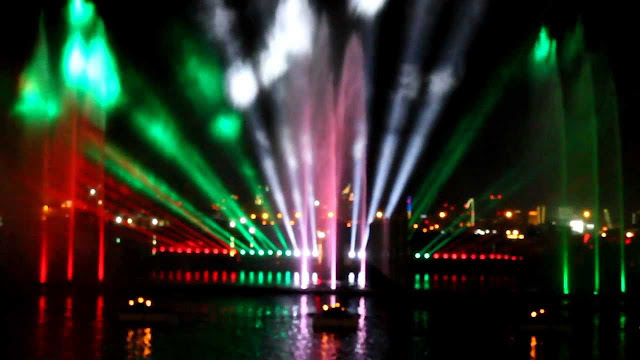 The cities of Dubai and Abu Dhabi are organizing several events in the national monuments to celebrate freedom and unity, making this festival one of the most important festivals in the United Arab Emirates. A paradise for shopaholics - this event spans a month and is one of the best seasonal festivals in the United Arab Emirates. This is exactly what you need to rearrange your wardrobes each year. This is the moment when all the stores in Dubai will reduce their prices, which means that the streets of the city are invaded by customers from all over the world. 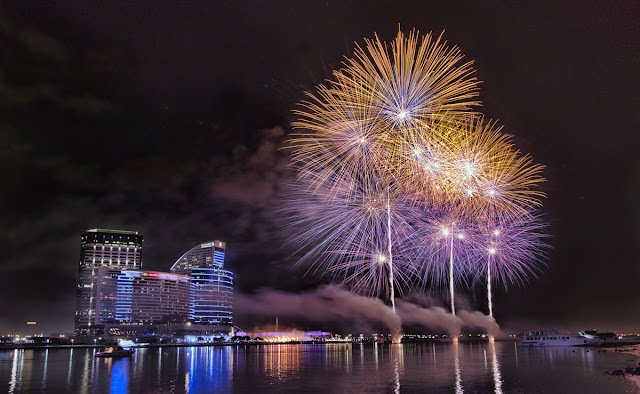 Add to that the magic and energy of concerts, fireworks and other forms of entertainment, and it's becoming one of the best Dubai events and festivals in the United Arab Emirates. The World Series of Horse Racing, known as the Dubai World Cup, has the reputation of being the world's richest horse race, with a total prize of $ 12 million. Technically, a 10-foot race for Thoroughbreds, the night of the World Cup consists of eight different land races (including an Arab race) before the final race that will take place at the Meydan race circuit in Dubai. . Created for the first time by Sheikh Al Maktoum, the race day has evolved into a highly anticipated event in the region and around the world. 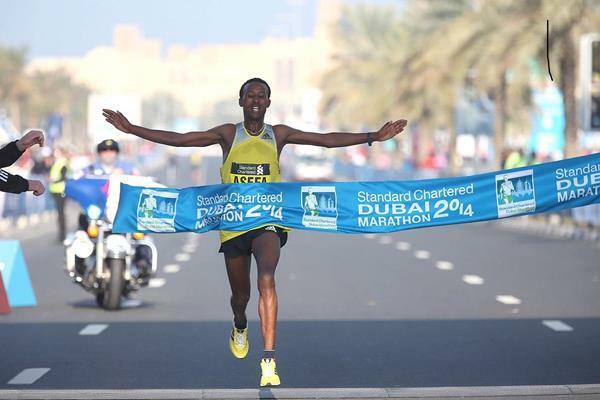 Another of the UAE festivals, this marathon includes three different courses: 3 km, 10 km and 50 km. The People of Different Parts of the World. On the other hand, the marathon is a landmark event, which allows people from different backgrounds to participate enthusiastically in this competition of fitness and endurance. Eid, one of the most important religious festivals in the United Arab Emirates, marks the end of the holy month of Ramadan, where every Muslim observes quickly. The night at night is celebrated in the world, and the UAE are spared. The cities of Dubai and Abu Dhabi are ideal for participating in these events. The Dubai Desert Classic is the UAE's premier golf event. As part of the European tour since 1989, it offers a spectacular $ 3 million prize and is played on the greens of the Majlis golf course in the world city of Dubai. Because all the best players of the tour are announcing this annual event, this is the latest golf adventure of the United Arab Emirates. The city of Abu Dhabi is host to this dazzling jazz festival which is featured by some of the biggest stars in the jazz and pop music industry. 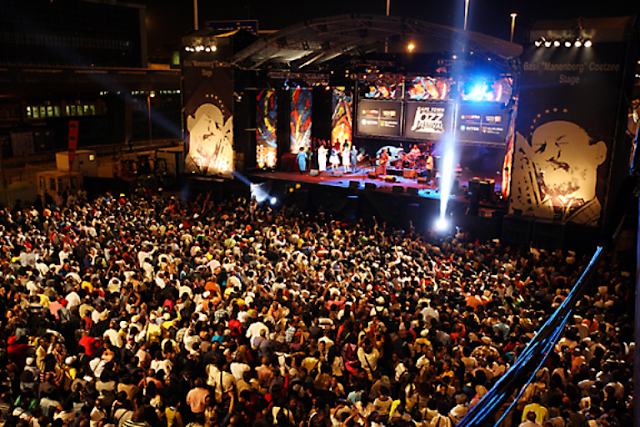 Organized and originally founded by Chillout Productions, the festival is the only organized jazz festival in the region. Legends such as Duran Duran, John Legend and Ricky Martin have always played in the annual celebration of music in the region.